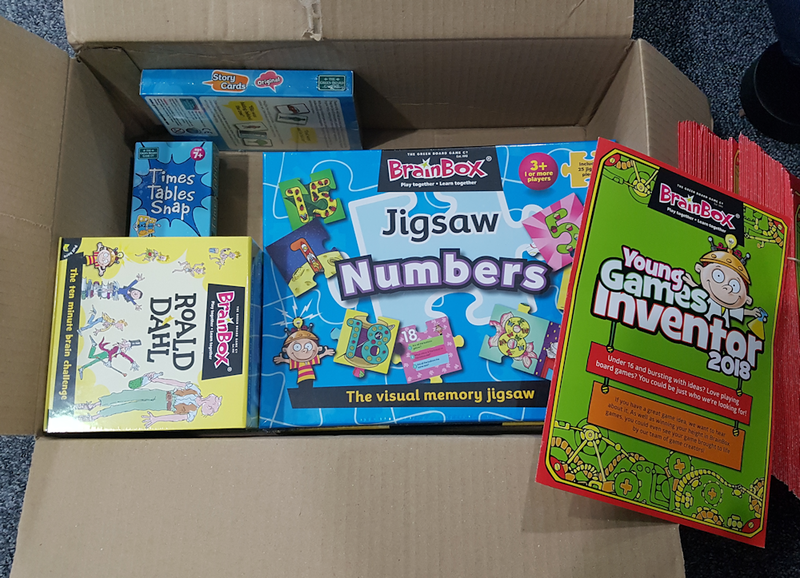 Just received 6 new games for the club Library from Green Board Games (who publish the “BrainBox” games series). Green Board Games distribute Yogi in the UK and they have been keeping an eye on us for some times. These will need to be tested and reviewed, with Olivia already jumping on the opportunity to try the Roald Dahl Challenge game!